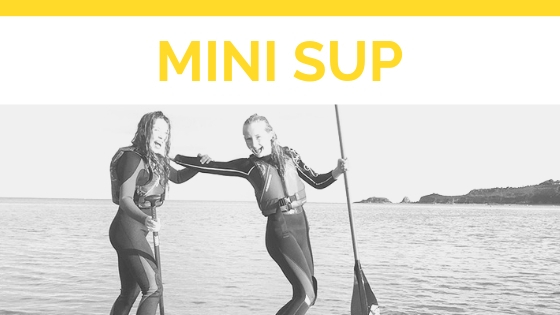 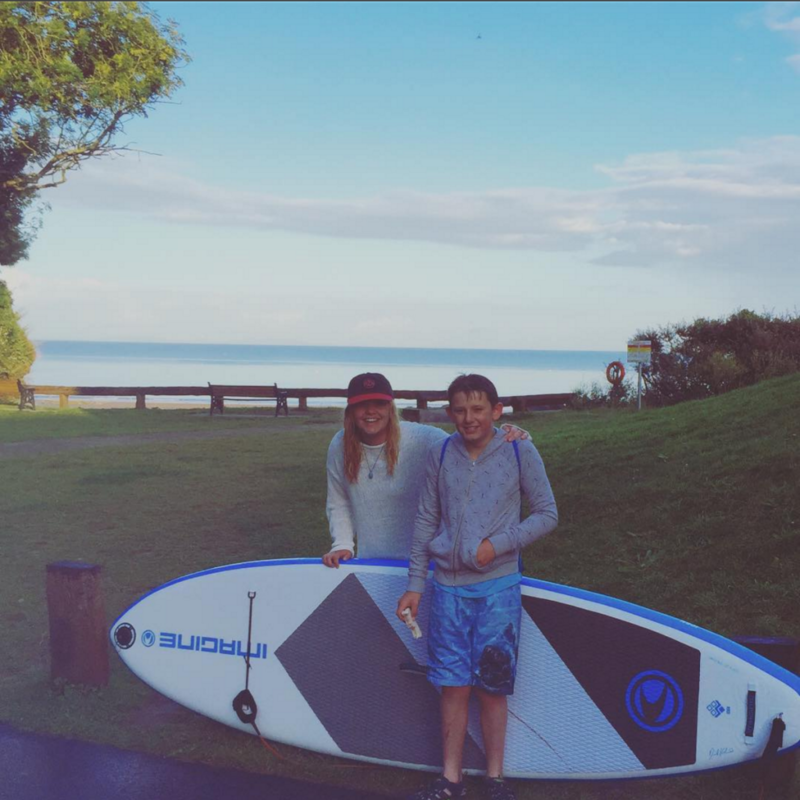 Our mini SUP lesson is for children from 8-10 years old. 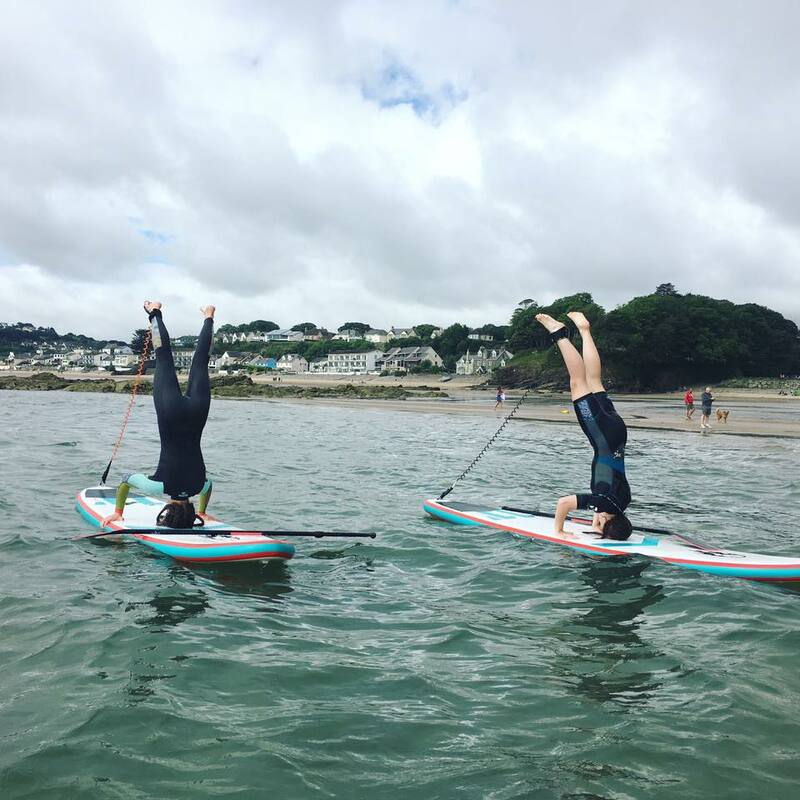 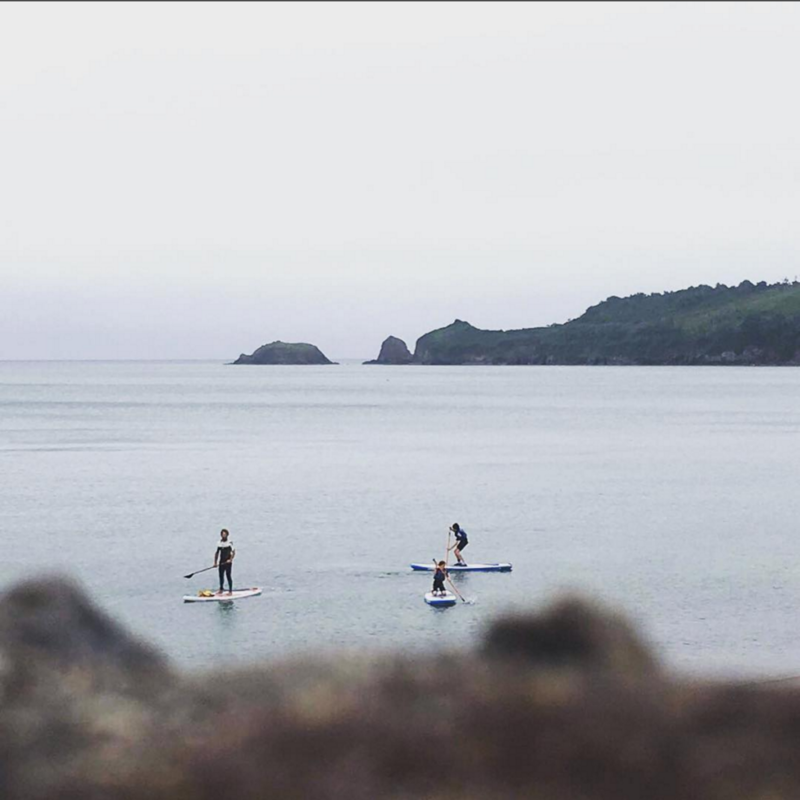 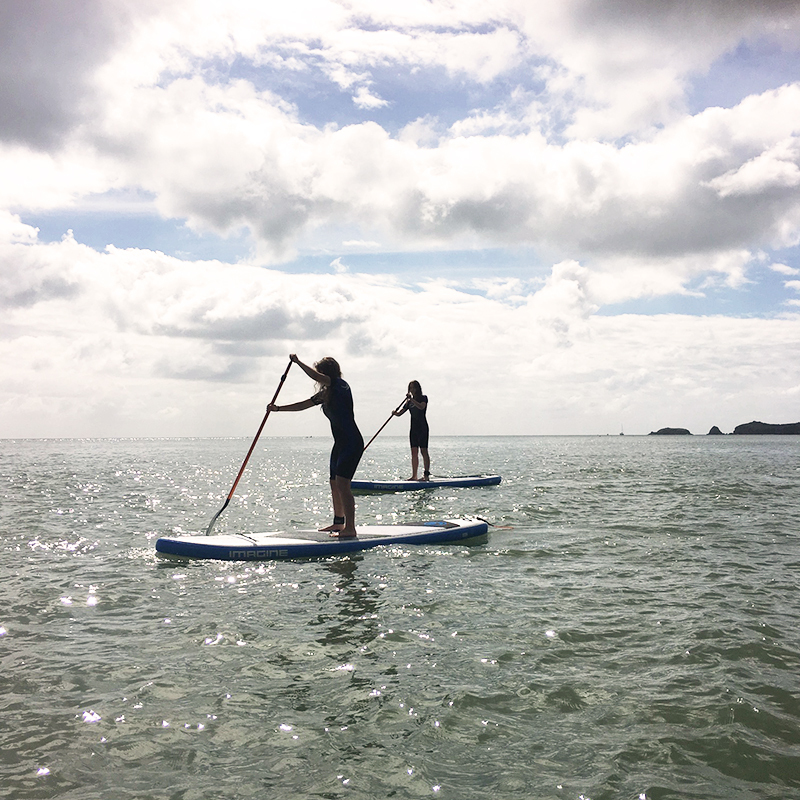 This session is held in shallow waters for children that would like to explore Paddleboarding in a fun way while staying close to the shore so that their family can see every progress they are making. 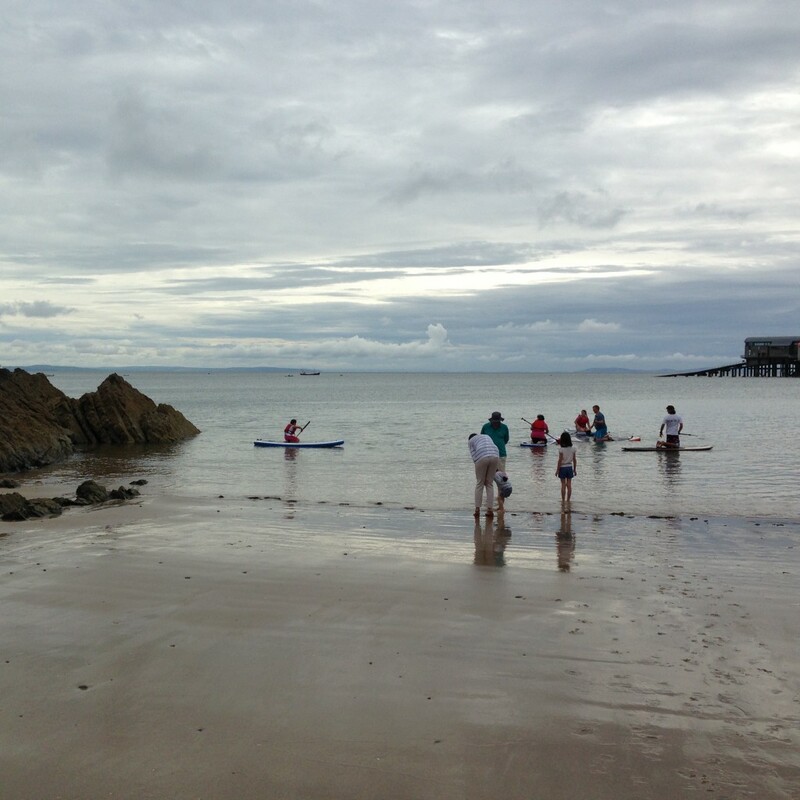 At the end of the session each child receives a certificate with the level it has achieved. 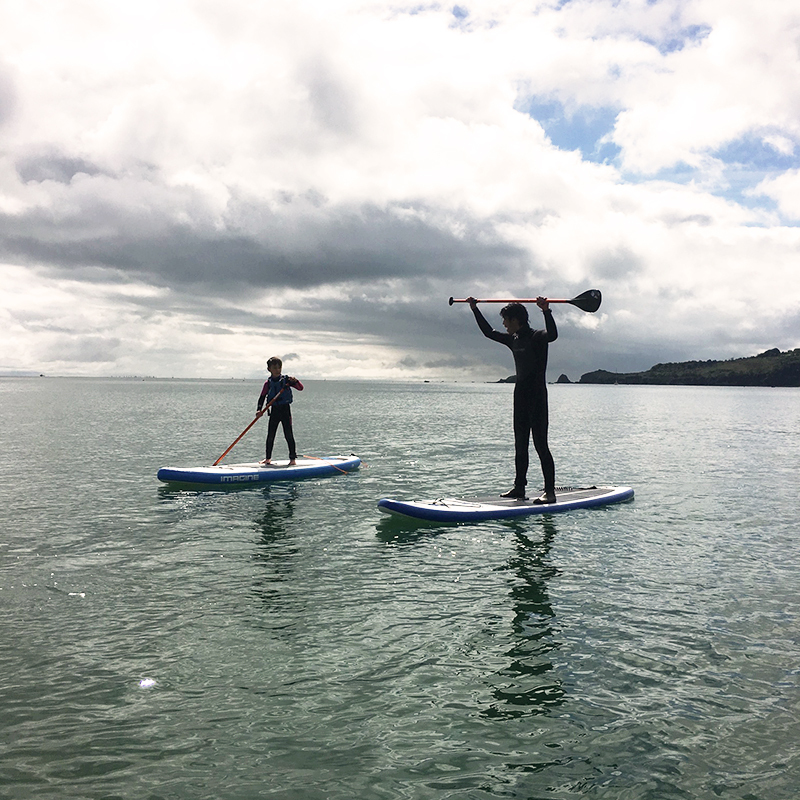 These sessions last 1 hour with a maximum of 4 children per group and are only run during the summer holidays.